We are pleased and proud to be able to host our Charity Partners within the Corps’ Headquarters at the Point in Central Milton Keynes. We are an eclectic mix of charities, but we work well together and always support each other. 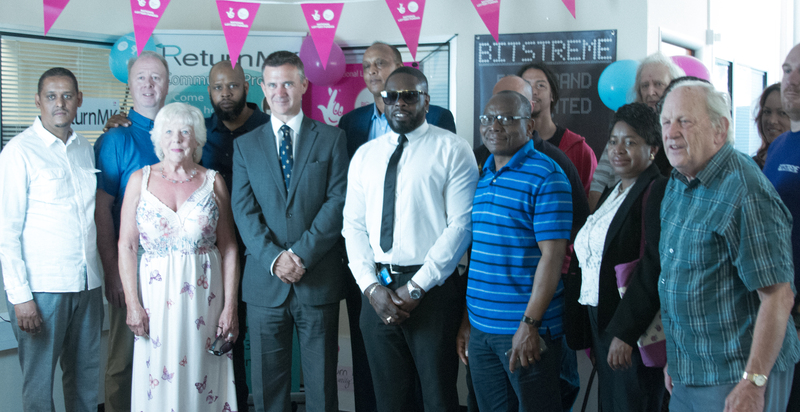 The Group picture was taken at the official launch of ReturnMK with Secretary of State for Defence Mark Lancaster MP in the middle. 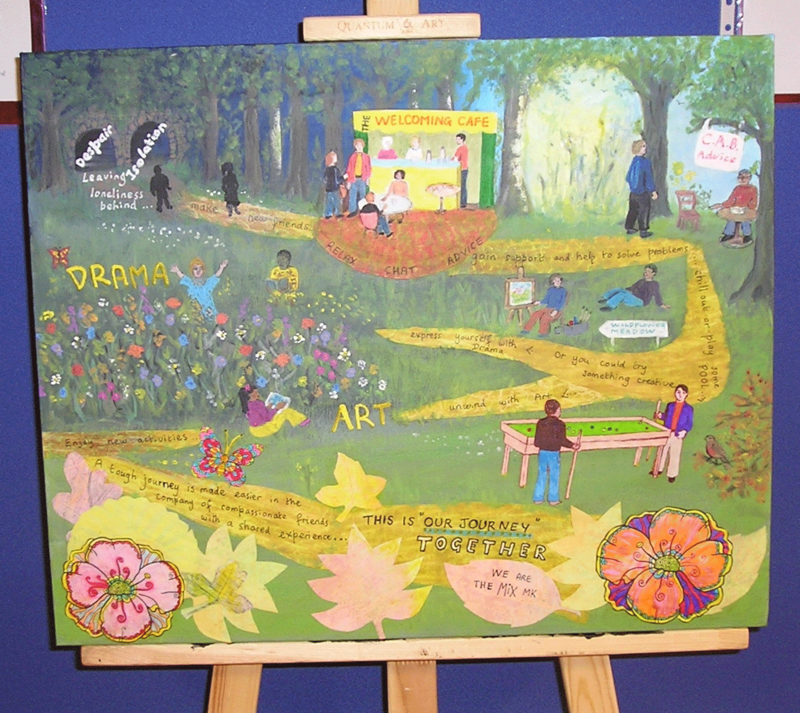 ReturnMK provides a music, multimedia and life-skills service for young people that has been developed from years of work with young people and hopes to be a “Model of Excellence” of which numerous young people can benefit. Our service attracts all types of young people from all varieties of life. “I was first introduced to Colin Harmsworth from The Joint Civil Aids Corp in October 2017 and straight away kicked off a relationship of mutual respect, trust and comradeship. Colin offered our Organisation a space for us to deliver our courses with only knowing very little about our organisation, but gave us the chance to prove our worth in the community. We currently work together to run a Charity Hub in which we offer charities a space where they can deliver their services for the community. The Point has served us very well for this purpose and we bounce off each other and help each other out as much as we can to create that community base. I have seen JCAC deliver their services, made referrals and even allowed my own children to utilise the organisation’s services. 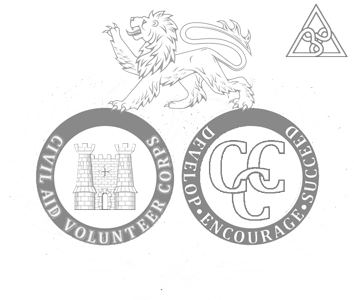 The values JCAC stand for are values necessary for life. The Disabilities Trust is a leading national charity providing specialist community-based and residential support for adults with acquired brain injury, complex physical or learning disabilities and for people with autism, including education. 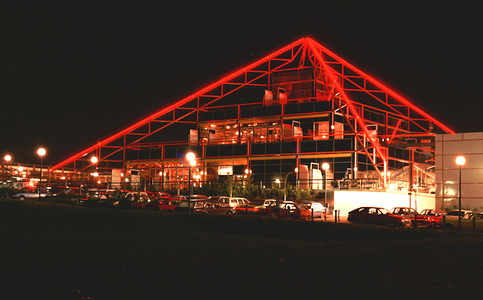 The MECG is a community group newly established in the city of Milton Keynes, as a result of the increasingly growing Middle Eastern community, and the need for activities and services to support that growth. They are working discreetly to create awareness of the richness of the Middle East Culture and Tradition and maintain the relation between the new generations and their heritage. 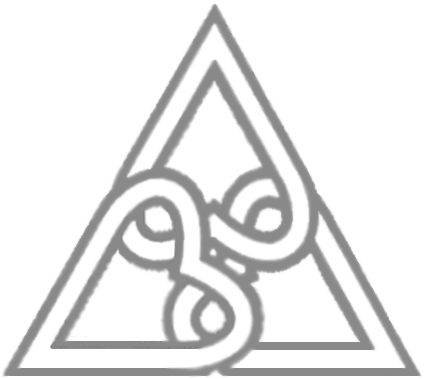 It is working with other organisations and groups to insure cohesion and understanding within our diverse society. 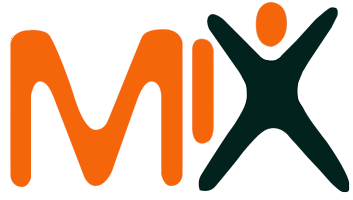 The Mix is an inclusive, accessible social gathering which presents opportunity of direct support for attendees. This is a drop-in service in Milton Keynes that provides a place for meeting and sharing information about mental health services. 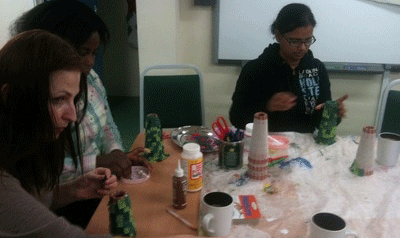 The informal meet ups promote self-help, peer support networks and further service developments. 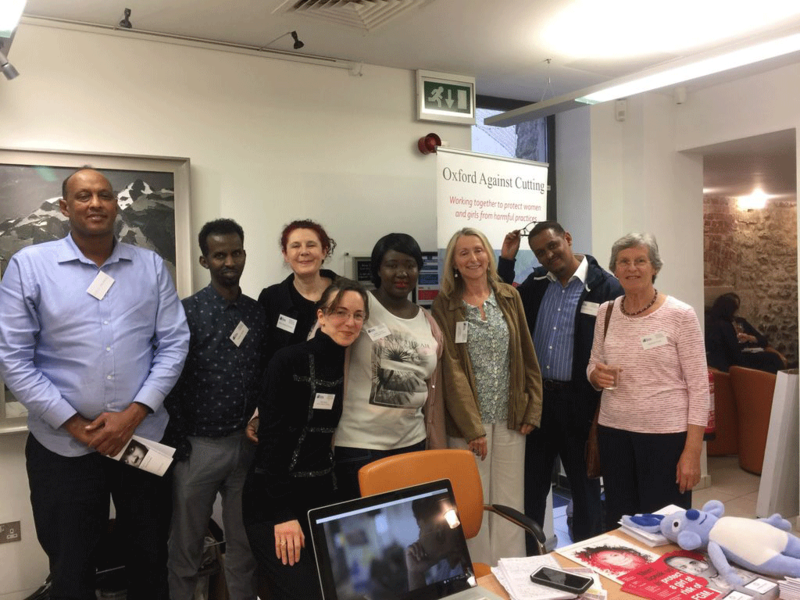 The project aims to develop the capacity and skills of the members of the socially and economically disadvantaged Somali community of Milton Keynes in such a way that they are better able to identify, and help meet, their needs and to participate more fully in Society. For more information, please email the Project Manager: so_project@hotmail.co.uk. 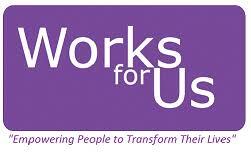 They are a Milton Keynes based charity dedicated to providing support needed to find work or further training. Formerly known as Women and Work, they have been helping the people of Milton Keynes for almost 40 years. They are rightly proud to have affected the lives of thousands of clients in that time. Please get in touch if you think they might be able to help you. 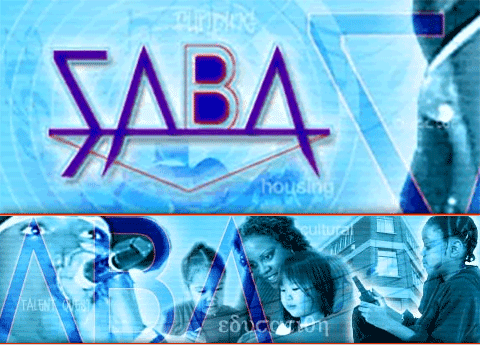 SABA supports the growth and unity of the community by providing quality, affordable and community-focused services for community-led organisations, by encouraging private, not-for-profit and public organisations to design better community focused services.